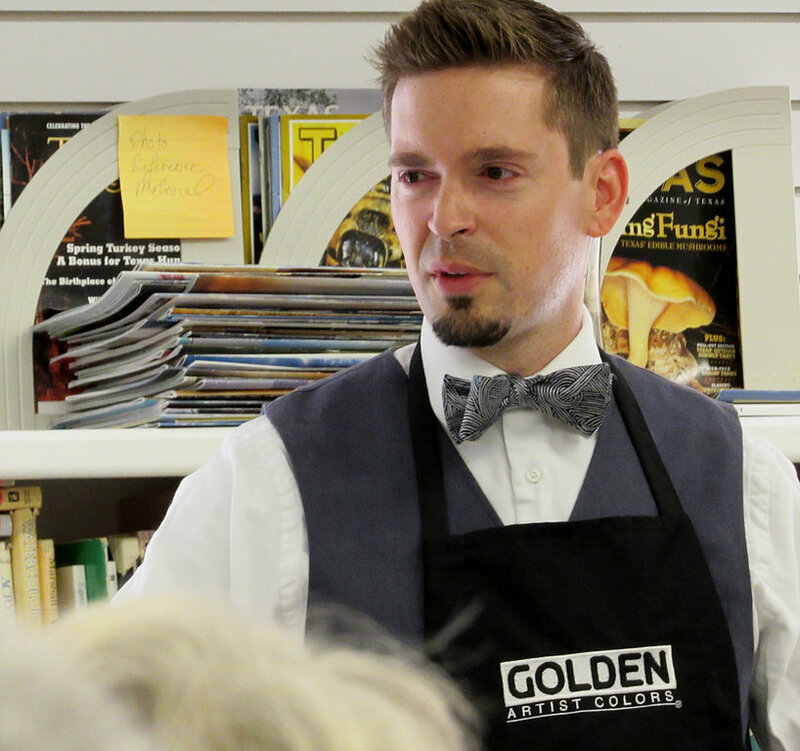 Have you ever gone to your local art store and looked at all the GOLDEN products and wondered what some of it does, how you can use it or how could some of these products push your artwork further? The Acrylic A-Z workshop is a more in-depth look into working with the variety of paints, grounds, gels, mediums, and pastes. 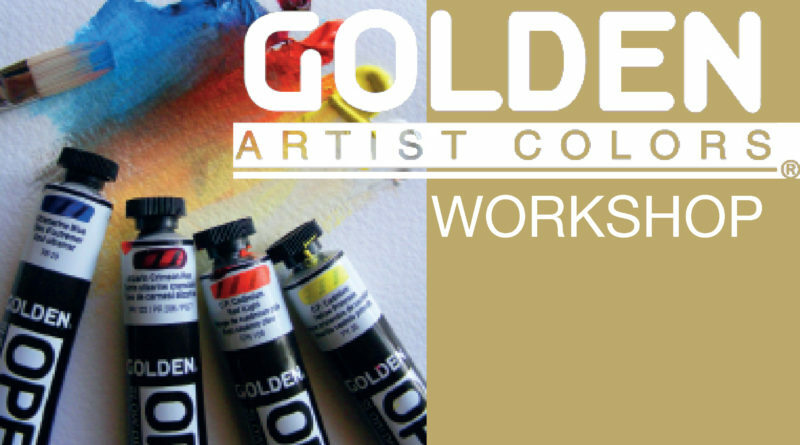 This is a two-day class where we will make 10 paintings using over 30 different products that GOLDEN has to offer. You will walk away with a better understanding of the variety of what GOLDEN products can do and how you can use them in your own artwork. 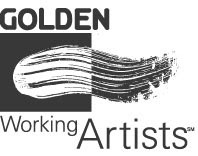 For more about GOLDEN products, see the website https://www.goldenpaints.com/products. Supplies: Supplies are provided by the instrucctor and included in the cost of the class. 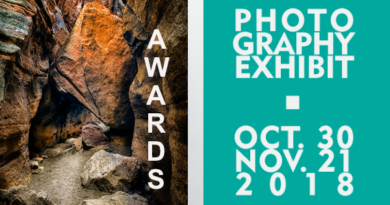 Students may bring brushes and palette knives if they would wish. Justin is a certified GOLDEN Working Artist — GOLDEN Certified Working Artists are independent, professional artists who have undergone an extensive, GOLDEN-directed six month, three phase acrylic product education. Training consists of an in-depth study of technical aspects of acrylic, recommended archival painting practices, and vast exposure to teaching tools for artists ranging from beginner watercolorists, mixed media artists to accomplished professionals. The working artists are certified to conduct lectures and workshops on GOLDEN Acrylic products.